Pups are bound full of energy and can keep you up through nights with barking and whining. They also can get up to destructive chewing. Early Puppy Socialization and Obedience Training is the best way to prevent problem behaviors, which can become more difficult to deal with as the pup matures. A tired dog is a good dog! Learn ways to burn that energy so you can both sleep soundly through the night. Dogs are social creatures! They love to play, chase and tease each other. 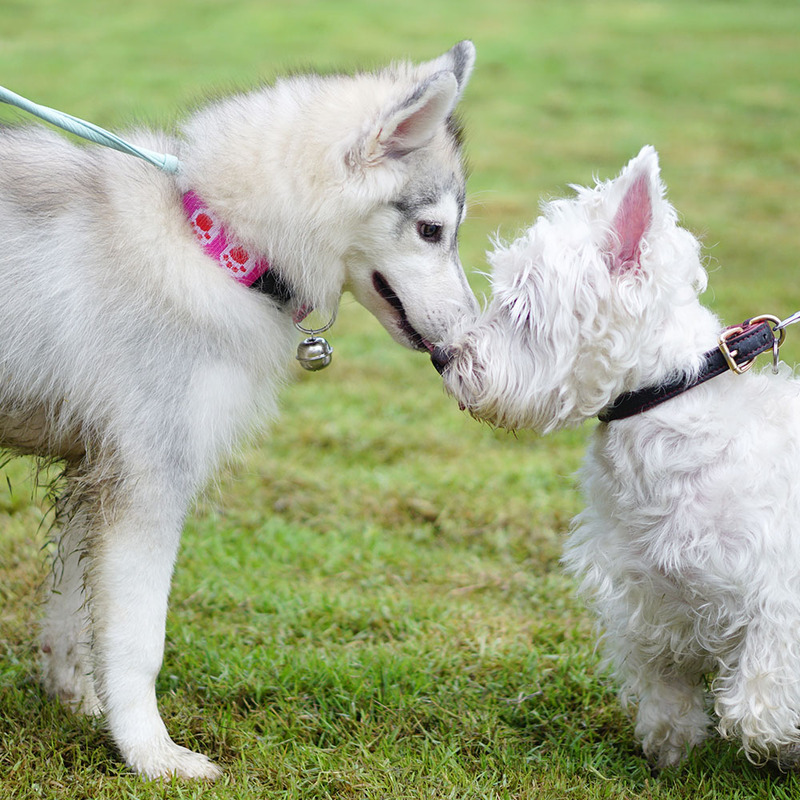 Puppy Socialization gives your pup a chance to meet new friends and learn social etiquette from other dogs. Do the right thing! You have invested into your puppy, so it’s important that you keep your dog happy with adequate exercise and stimulation. Puppy Socialization classes with Alpha Doghouse will ensure that your pup goes home tired and happy. In the long run, it will be easier for you to have your dog in public, with house guests, with children and other animals if you start early with Puppy Socialization and Obedience Training. These Puppy Socialization classes are fun and participative for all, practising all positive techniques to engage your dog and build a bond. 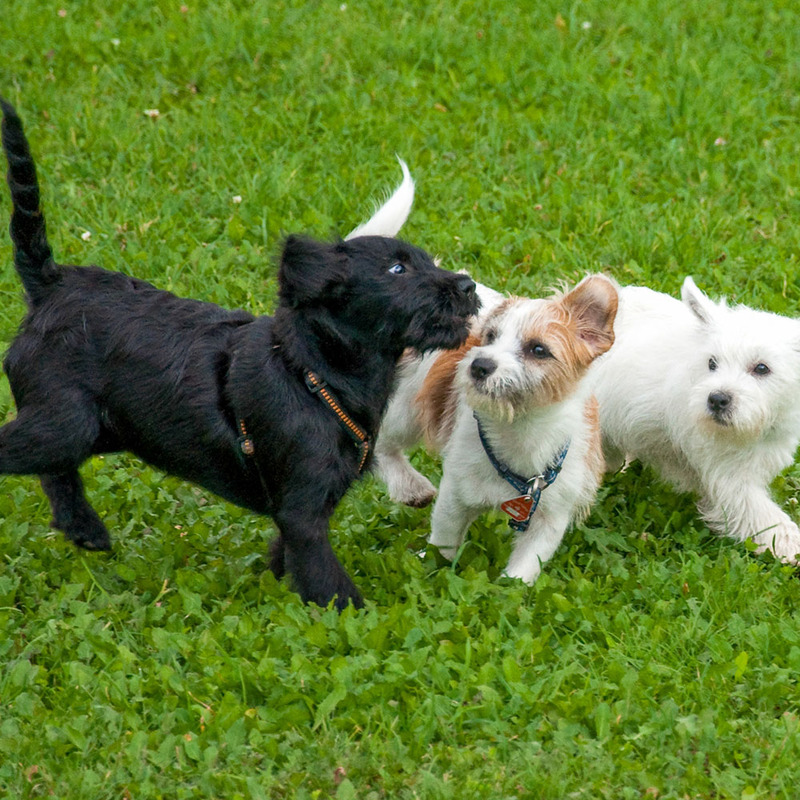 Learn the basics of commands under the distraction of other puppies. Using treats, toys and good clean fun as a reward, you will build the foundation for future obedience training. Alpha Doghouse holds Puppy Socialization classes twice monthly. Weekday evening and weekend classes available.